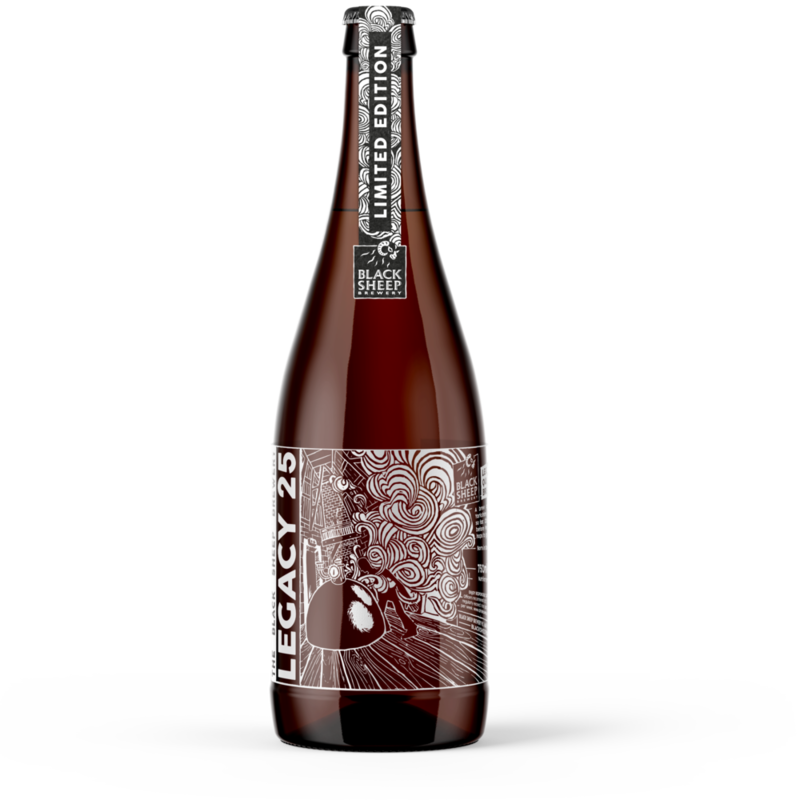 2017 Marks 25 years of Black Sheep and to celebrate the milestone we’ve launched Legacy 25, a limited edition 25th Anniversary Ale. 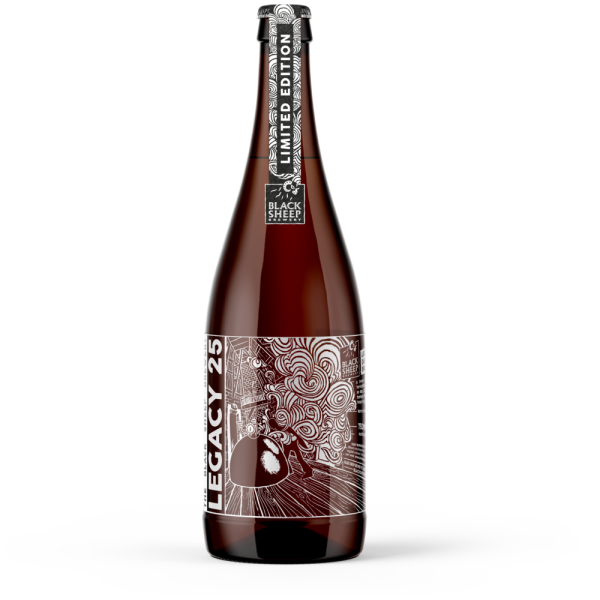 It’s a powerful and bold beer with a huge fruity nose and a delicously sweet, caramel body. At 8.5%, it is great for sharing and enjoying with friends. Dark fruits with notes of toffee and caramel. Perfect with a very fine fillet steak.